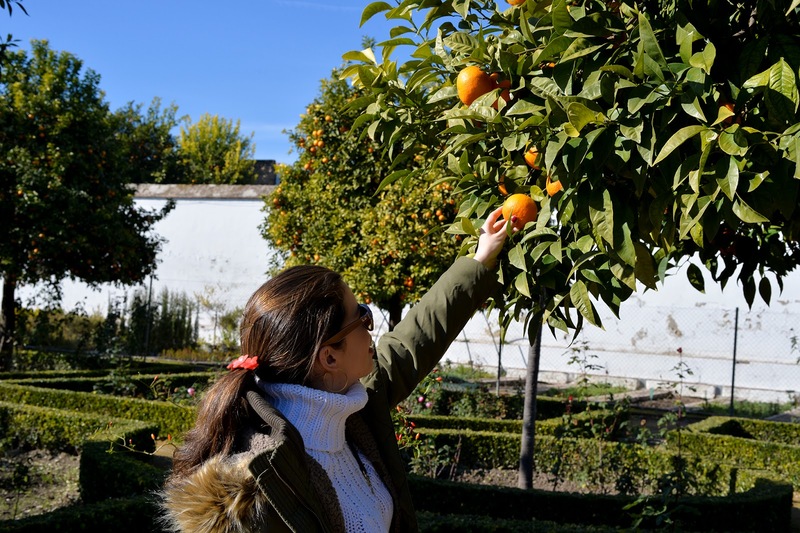 As you know I spent a couple of days in Cordoba during the Christmas holidays. I devoted a complete post to its world famous Mosque-Cathedral two weeks ago and today I want to show you around the rest of the city. 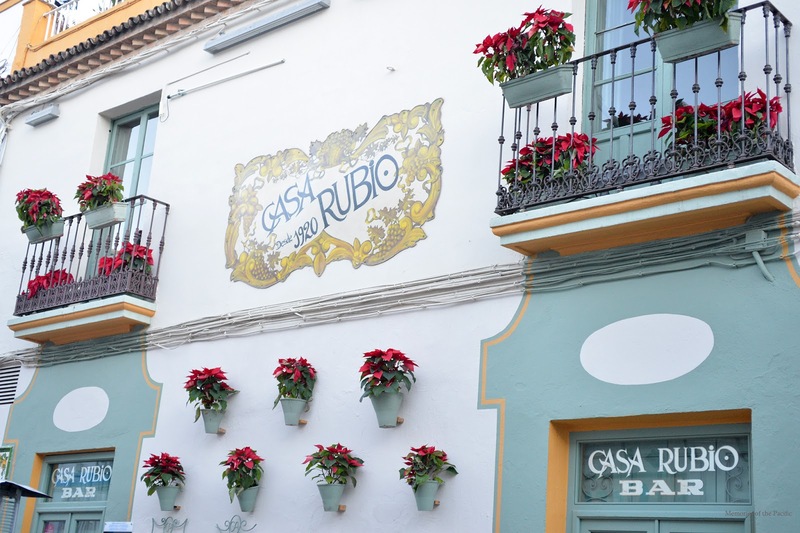 Another thing this city is famous for is the flowers that's why the best time to visit Cordoba is in Spring, particularly in May when Festival de Los Patios takes place. 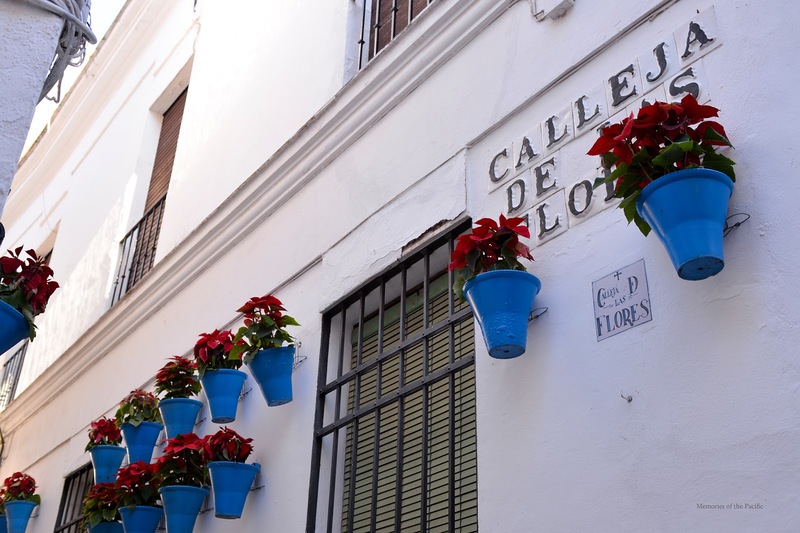 It's a contest in which people open their courtyards full of colorful flower pots to the public. I don't recommend summer because it's too hot. 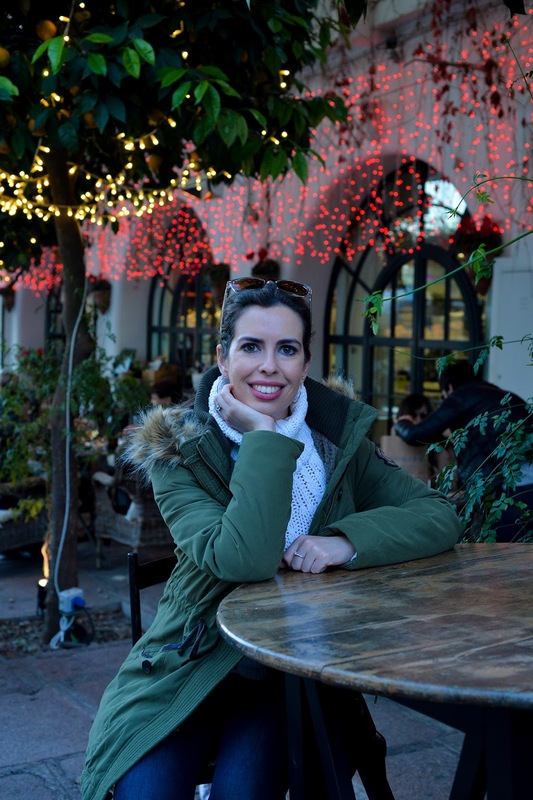 In winter the weather was amazing but the wide range of colors provided by geraniums are substituted by red poinsettias, the typical Christmas plants. 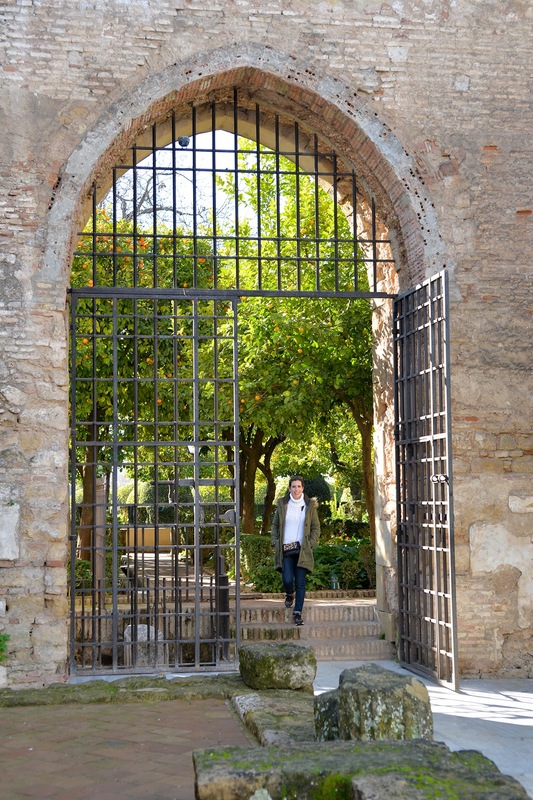 Wandering around the city you are visiting is something I always recommend but this is particularly important in Cordoba because you'll surely find some gems. 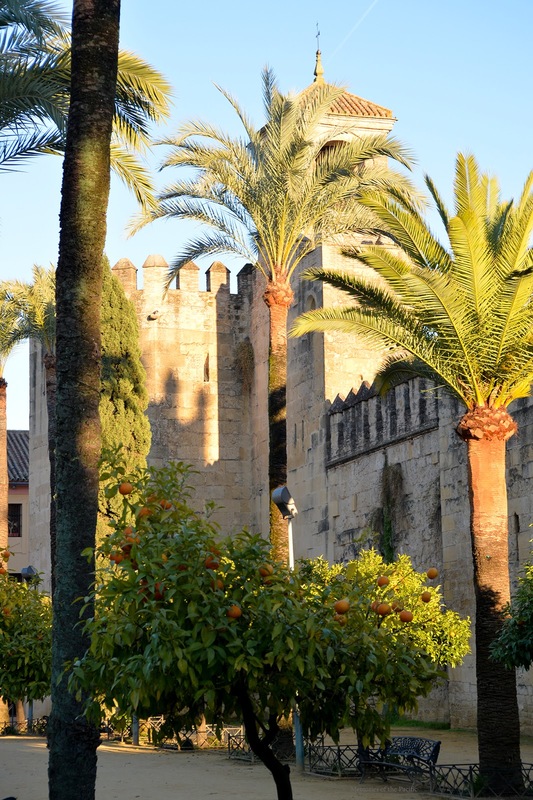 Walk around the historic center and Jewish quarter, find Calleja de las Flores from which you can spot the bell tower of the Mosque-Cathedral. 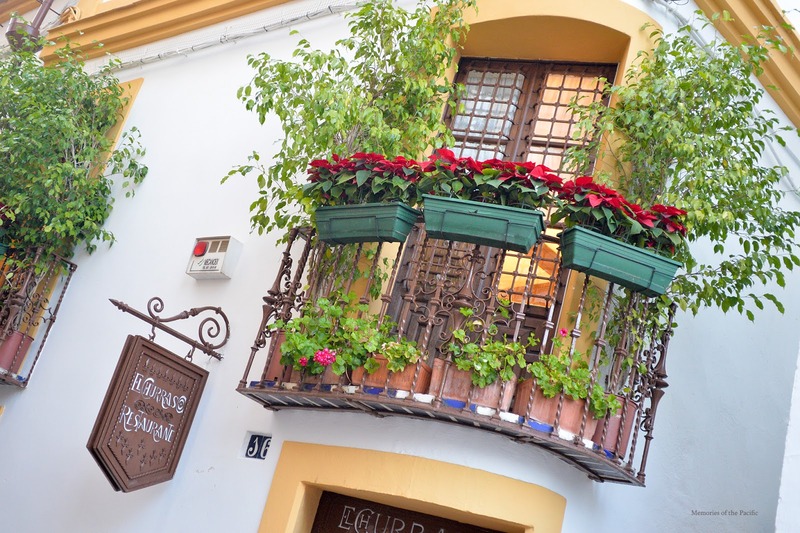 This is probably the most photographed spot in Cordoba. 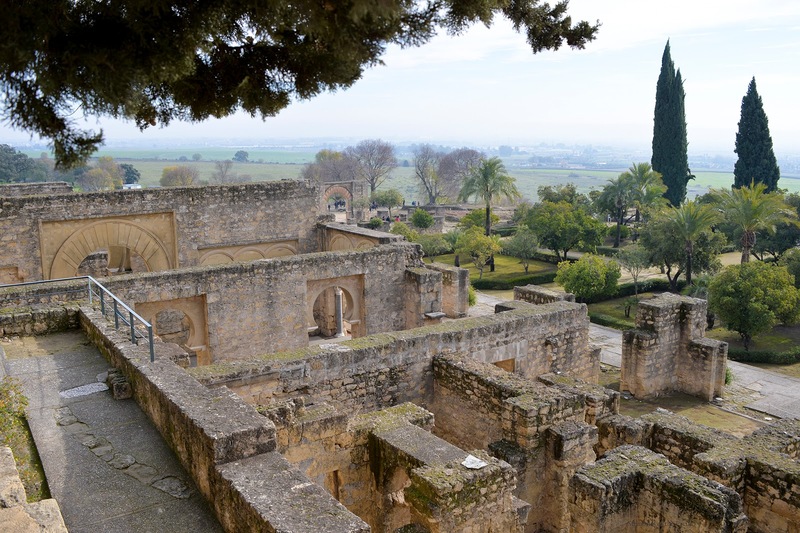 Alcazar de los Reyes Cristianos should be your next stop. 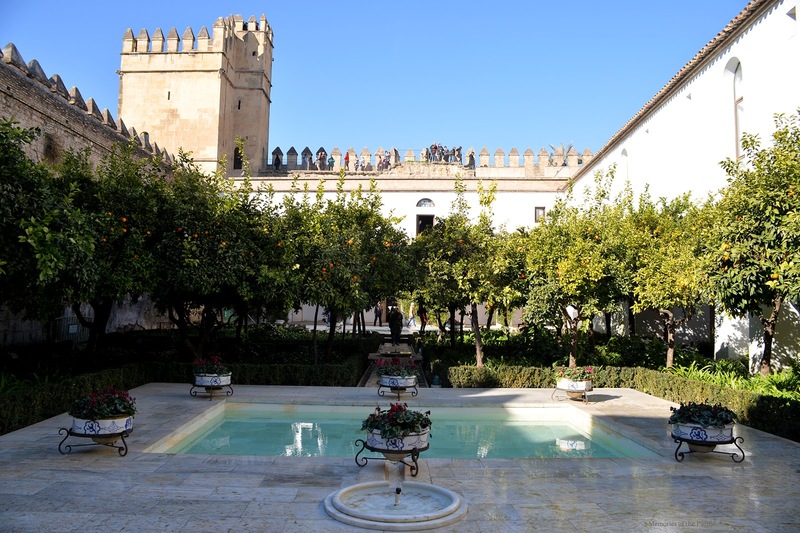 Similar but not as beautiful as Seville's Reales Alcazares it still deserves a visit. 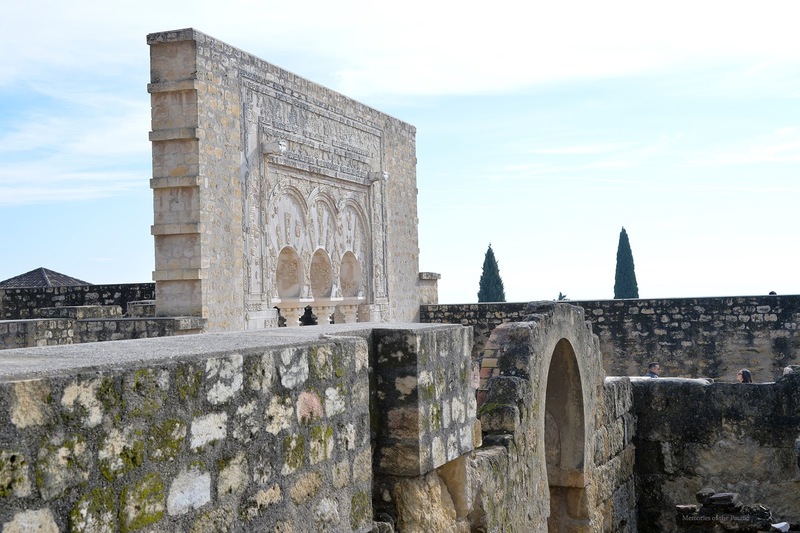 The fortress served as one of the primary residences of Isabella I of Castile and Ferdinand II of Aragon in Medieval times. 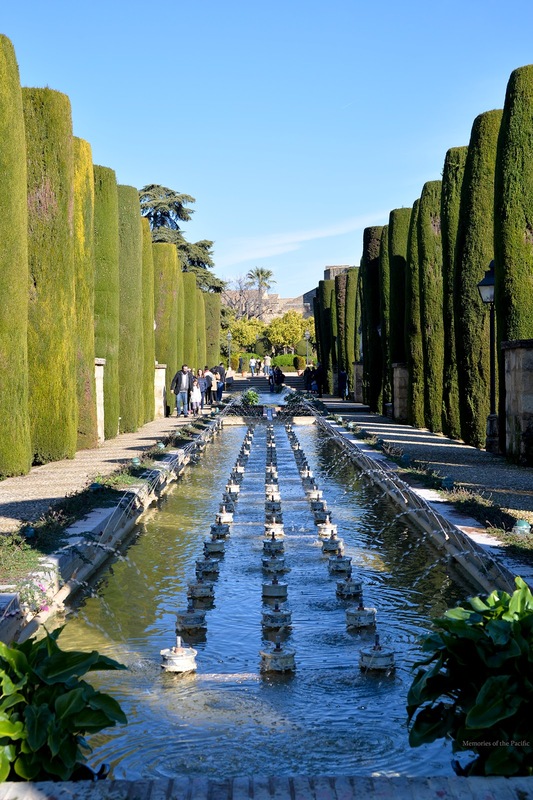 The gardens are magnificent, you can visit a moorish bathhouse and there are impressive Roman mosaics inside the tower. 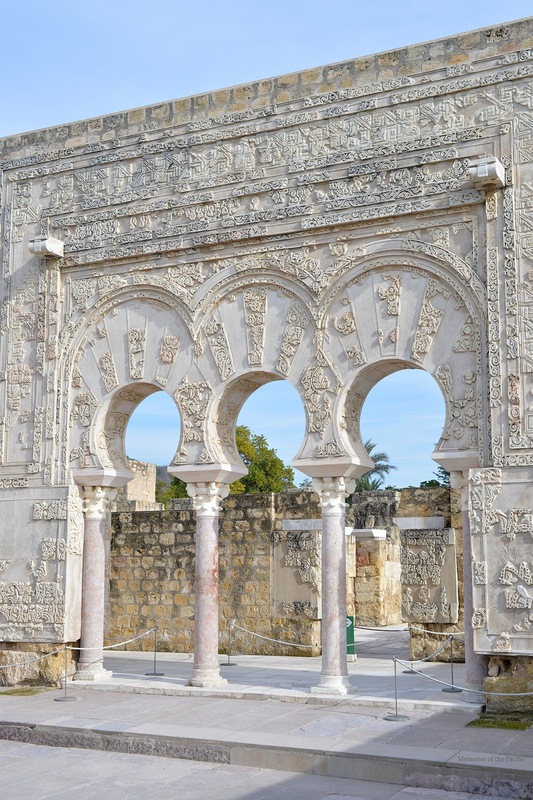 We stayed at Eurostars Conquistador which has the perfect location since it's opposite the Mosque-Cathedral. 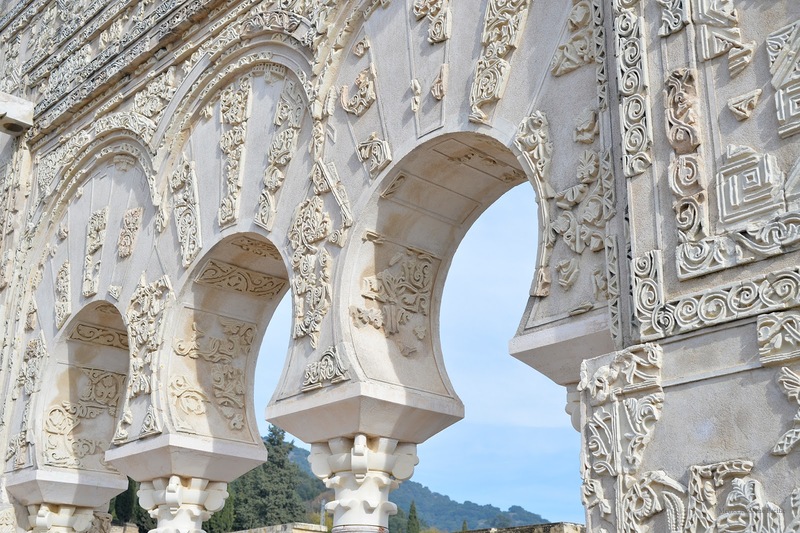 It is beautifully decorated in a Moorish style as you saw in this New Year's post. 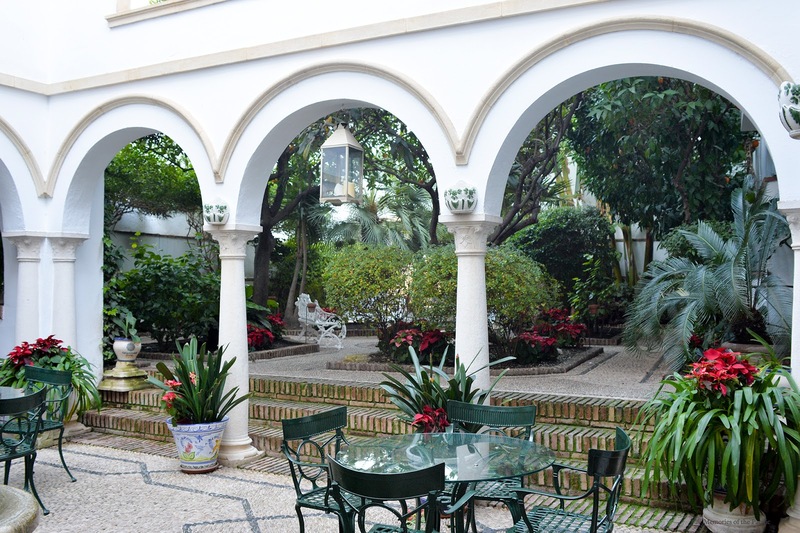 Mudejar and Andalusian architecture are merged in the charming patio of the hotel. 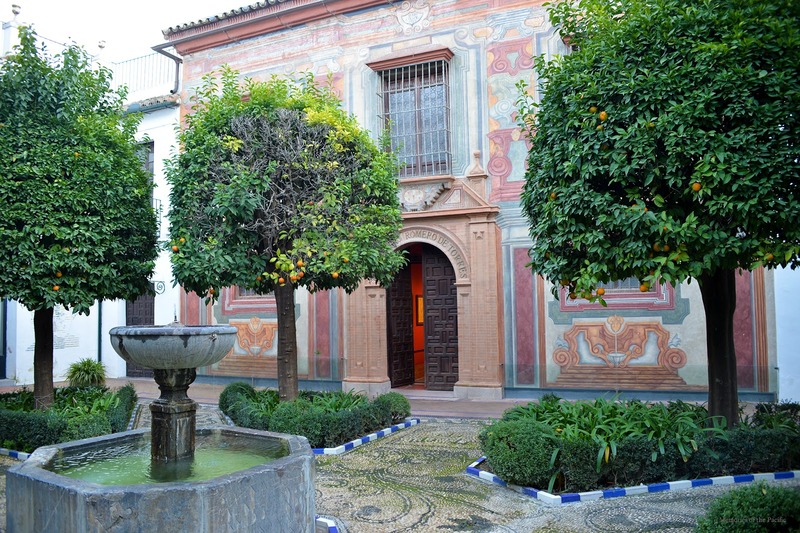 There are a few museums you can visit in Cordoba too, one of them is the museum of Spanish painter Julio Romero de Torres which is located in the historic building you can see below. 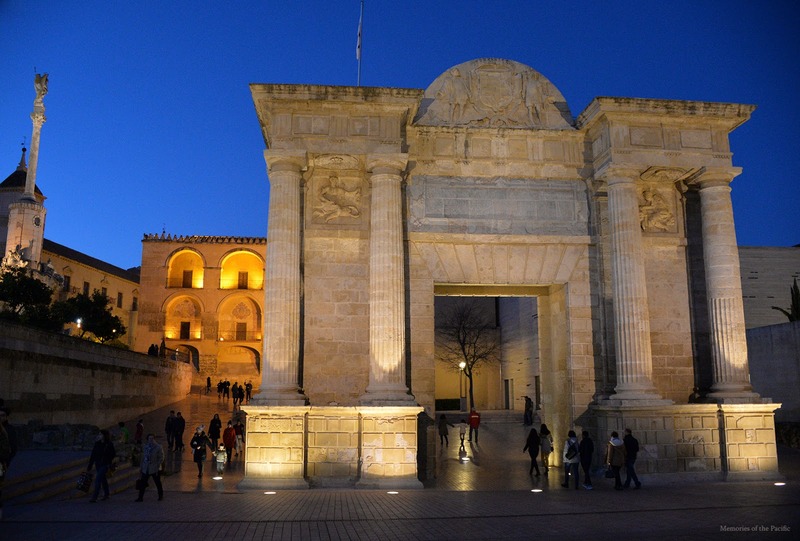 If you are interested in becoming part of Cordoba's nightlife you can hang out with the locals at Sojo Fusion (restaurant) and Sojo Ribiera, a cafe/nightclub with spectacular views of river Guadalquivir and the Roman Bridge. 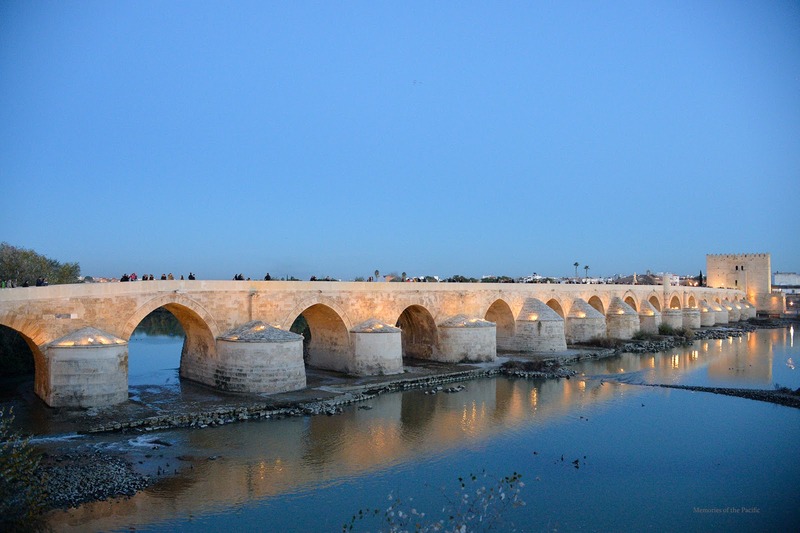 Before heading back to the hotel, take a walk following the river until you get to the Roman Bridge. It's beautifully lit at night. It seems incredible that Roman builders had the means and skills to build such robust constructions that have lasted for centuries. 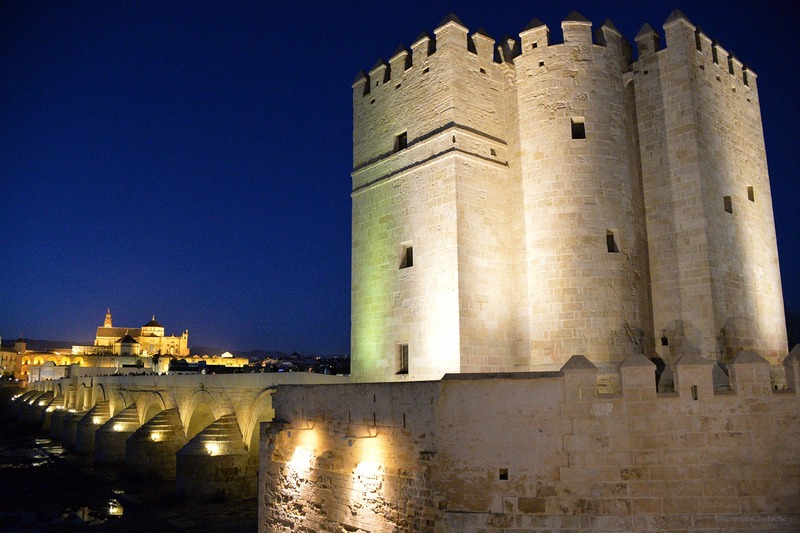 When you reach the bridge you can also see the Puerta del Puente a Rennaissance gate that used to be an entrance to the city. Cross the bridge and you'll find Calahorra tower, from there you can get spectacular views of the Mosque-Cathedral at night. 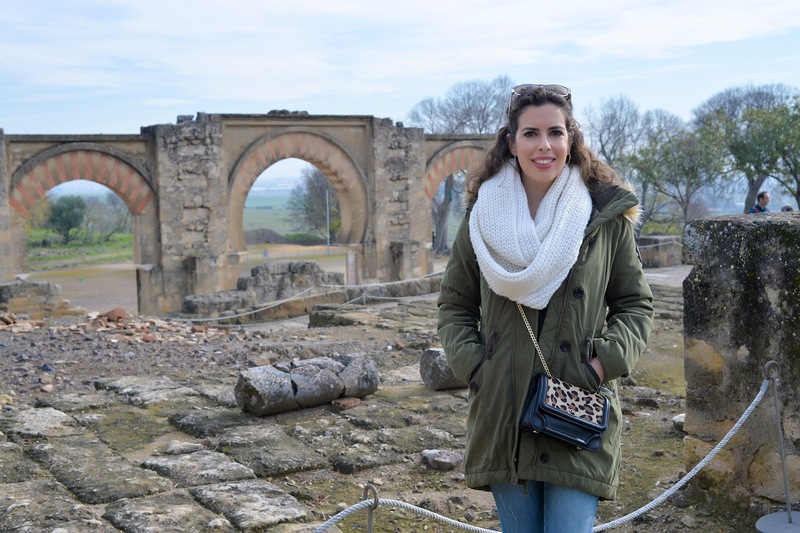 Before leaving Cordoba you have to take a little excursion to the ruins of Medinat Al-Zahra which reminded me of Knossos Palace in Crete, Greece. 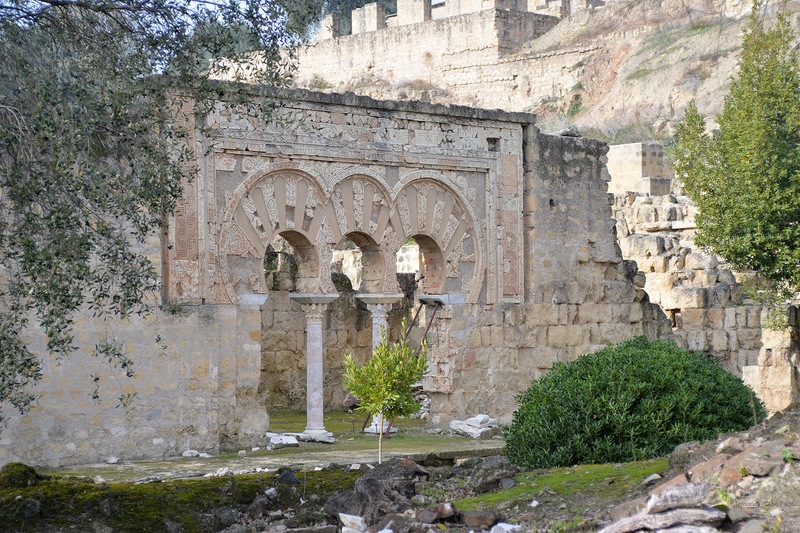 Medina Azahara is the ruins of a vast, fortified Arab Muslim medieval palace-city built by the Caliph of Córdoba in 929 A.D and located on the western outskirts of Cordoba. 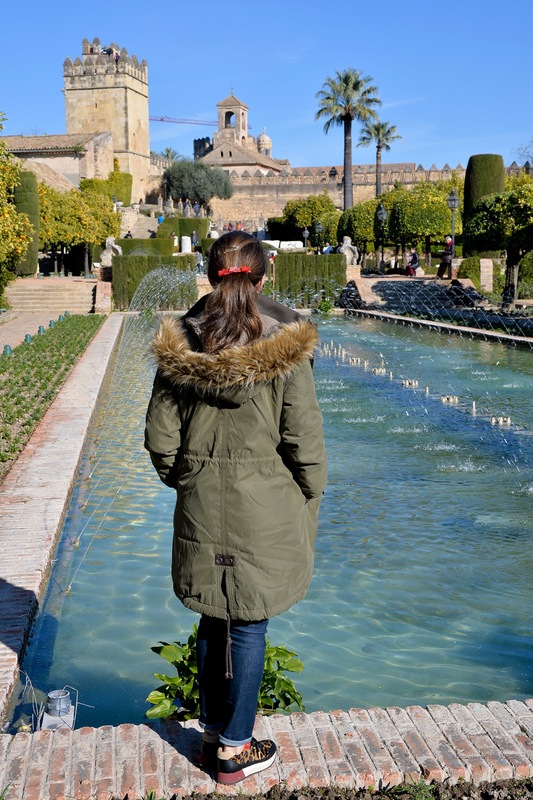 I wore my new Abercrombie and Fitch green parka during the trip to Cordoba. I got it 50% off on Black Friday and it's the best purchase I made this season. I had been wanting a parka for a while and I waited until I found the perfect one. Mine is sold out online but you can still find it at A&F stores. 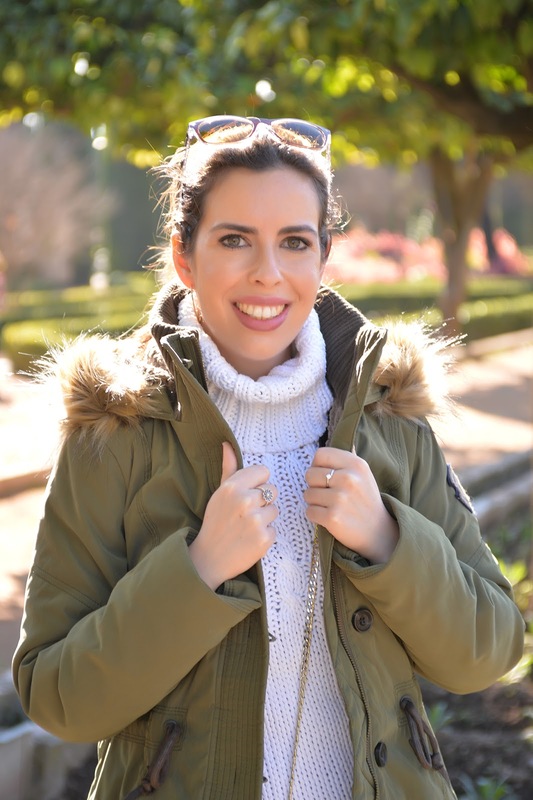 Sales are a great time to stock up on winter travel essentials such as parkas so here's a round-up of comfy and warm clothes for winter. I hope you enjoyed this photo diary. See you next Monday! 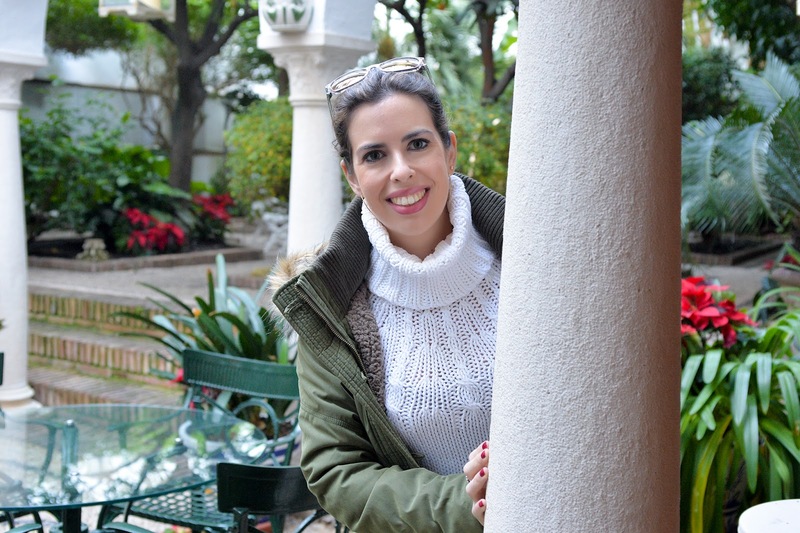 Me han encantado las fotos, nunca he estado en Córdoba y parece una ciudad preciosa. 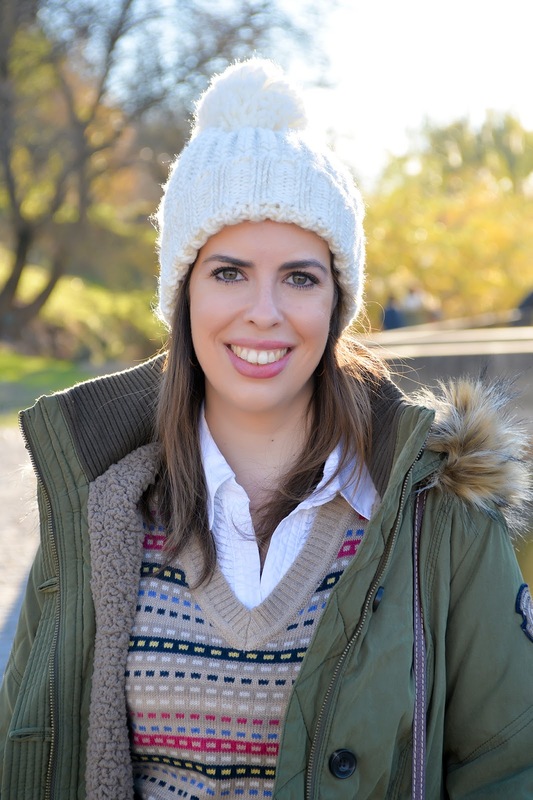 En cuanto a tu look muy cómodo y perfecto para una jornada de turismo! 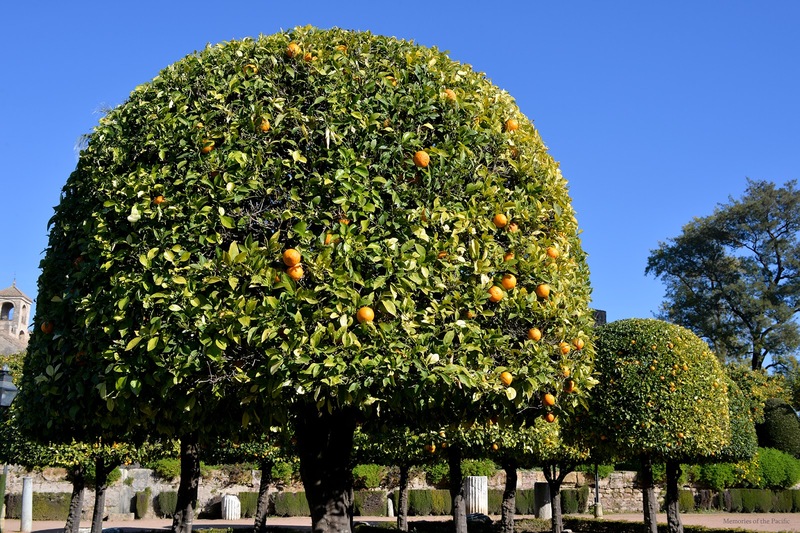 Cordoba looks stellar! I've wanted to go for so long and this plan sounds like a great place to start!! Great post! 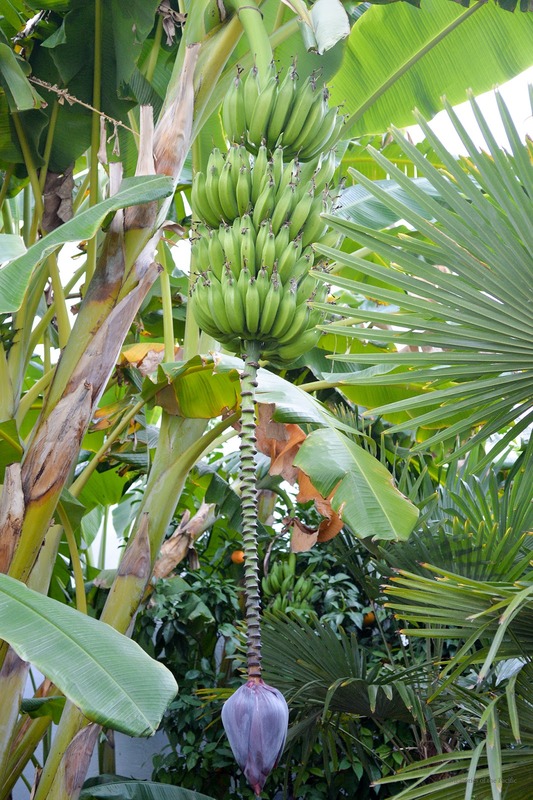 Thanks for sharing your trip and these beautiful pictures! This place look absolutely gorgeous! Stunning photos!! 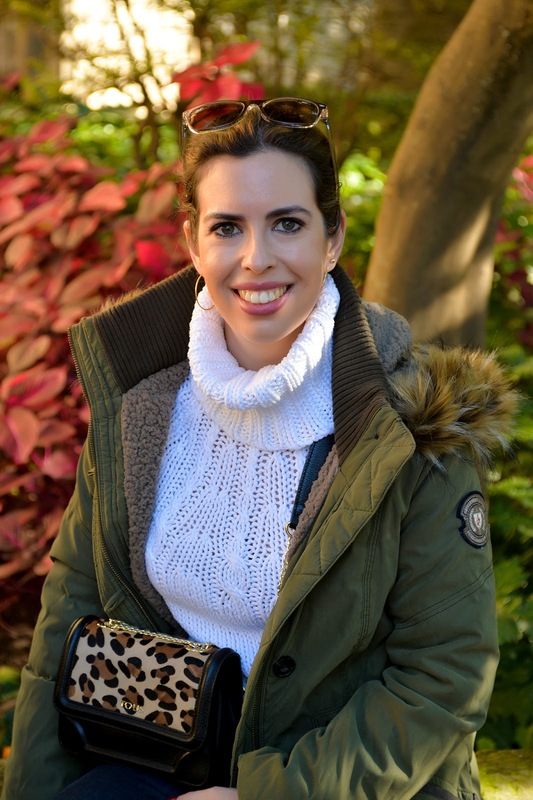 Wow, this is truly such a great post with such amazing pictures, I love your blog, love your beautiful outfit too. Thank you for sharing, you look gorgeous!!! What a beautiful place!! Happy Friday!